Mirror Lake Shoreline Trail is temporarily closed for reconstruction from July 12 - September 23, 2016. Stay off the trail to keep safe. If you think you are immortal, read about the steep fines in the Forest Order above. Reconstruction is kind of a pain but we will be SO thrilled to have a beautiful new, and safe, trail to use on Mirror Lake next summer! 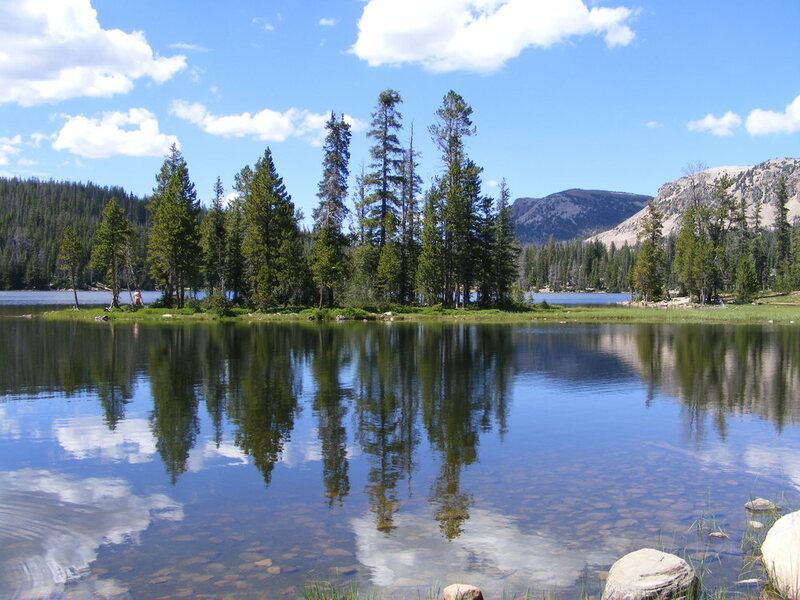 Follow the link to find additional camping and hiking along the stunning Mirror Lake Highway.